UNBELIEVABLE PRICE! 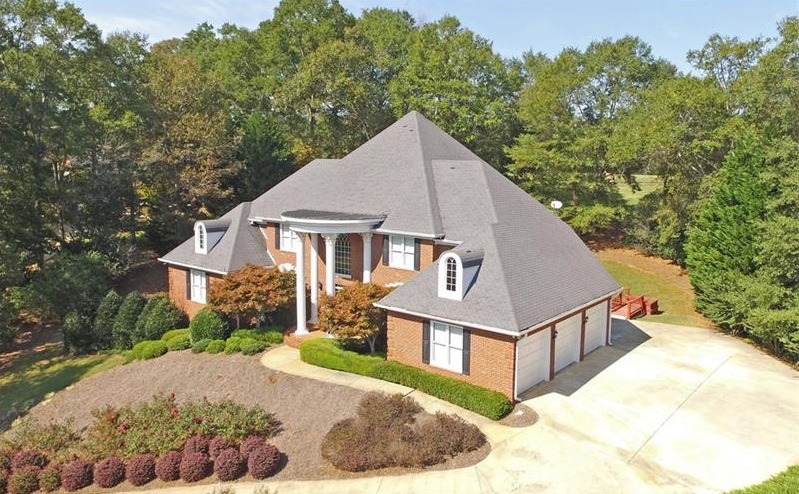 All Brick Custom Estate Home Nestled on the 18th Tee Box of Chateau Elan's Finest Golf Course! 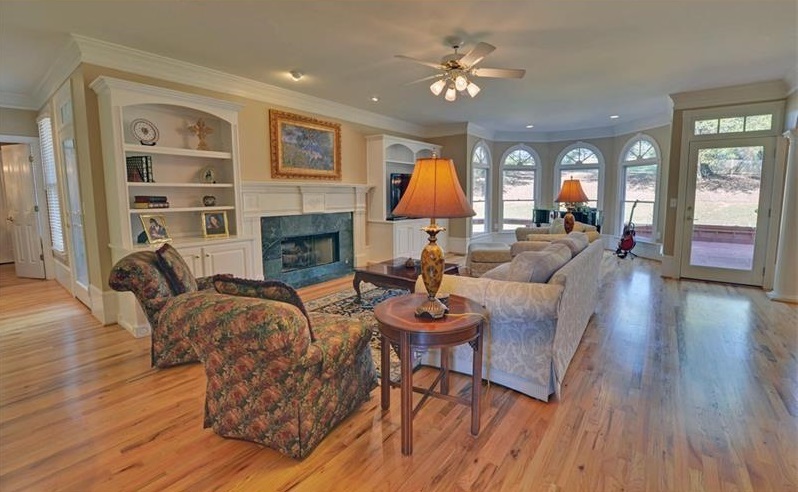 Over an acre of privacy Offering Fabulous Golf Views! 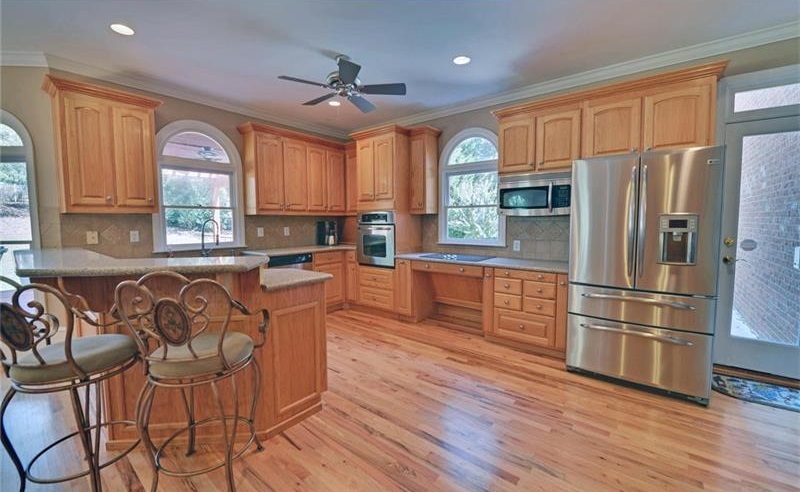 Updated Chef's Kitchen w/Farm Sink/Custom Cabinets/Granite & more! 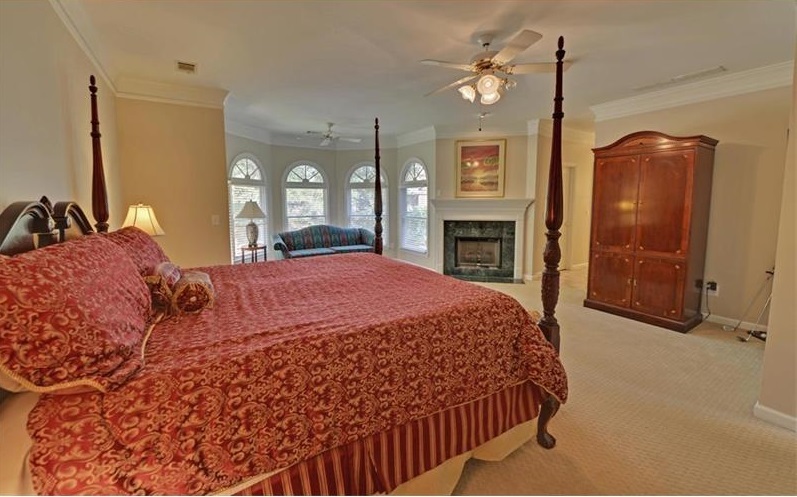 Spacious Fam Room w/Cozy Fireplace, Gentleman's Study/Office on Main, Master on Main/Spa Bath offering handicap Accessible Features. 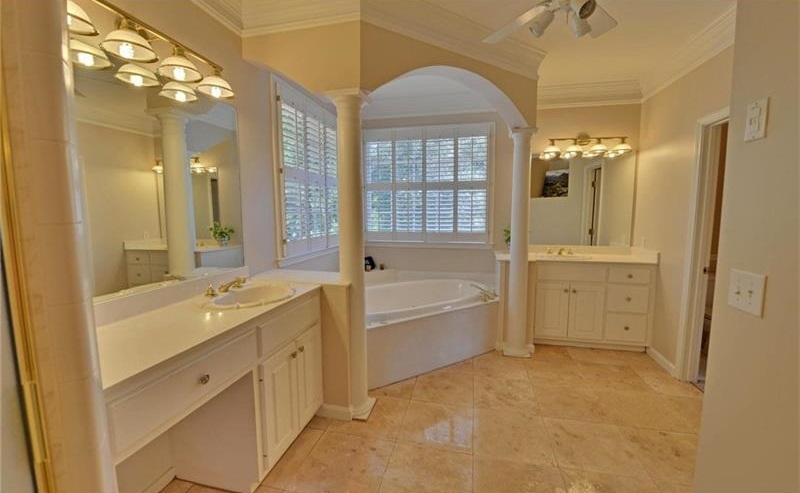 Upper Secondary Bedrooms w/Private Bonus rm suites/walk-in closets. Full lower level ready for Finishing. Wonderful Open Sundeck w/Outdoor Kitchen. New Paint!! Below Market Price! Seller says "Bring Offers"!